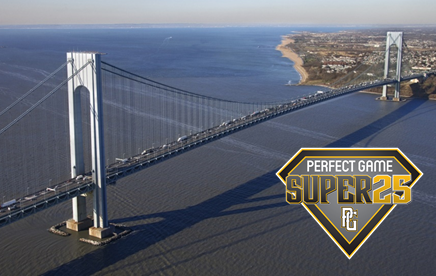 The 2018 PG SUPER25 15U FALL MID-ATLANTIC SUPER QUALIFIER will be held in Staten Island, NY, Sep 29, 2018-Sep 30, 2018. 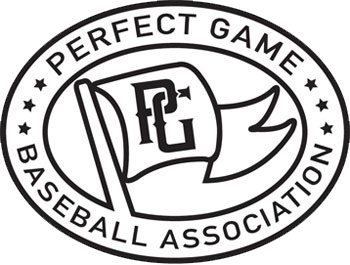 This tournament is for teams eligible to play in the 15U age division for the 2018-2019 National Championship season and players must meet the age limit criteria. There are four 4 team brackets and one 6 team bracket. Teams will play 3 pool games within their bracket afterwhich the 5 bracket winners plus 1 wild card team will advance to the playoff round. The wild card will come from the 6 team bracket (E) and will be the 6 seed regardless of record. Seeds 1 and 2 will receive a first round playoff bye. Refer to the Tournament Rules for the tiebreaker guidelines.